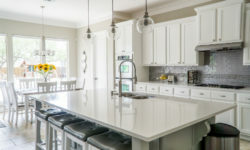 After thinking about all of the changes and upgrades that could be made to your kitchen for years, you’re finally ready to take the plunge and hire a kitchen contractor. Taking on a home renovation project, especially one that could put your kitchen out of commission for a few days or even a few weeks, can feel overwhelming. You want to make sure to hire the right contractor, one who will get the job done right the first time, stay within your budget, and keep you updated on how things are progressing. Before making a hiring decision, here are a few things to consider. Any home improvement company will tell you themselves that word of mouth is everything. Sure, you can Google kitchen contractors in your local area, but don’t you also want to hear from your friends and neighbors about the positive experiences they’ve had? Don’t forget to find out if they had any issues with their contractor and how they were handled. Hearing from people you know and trust can help you narrow down the field and pick a contractor that you’re comfortable with and excited about. For another layer of peace of mind, check out the BBB, Angie’s List and other sites for reviews. A kitchen renovation is no small feat and you’ll be spending quite a bit of time with the chosen contractor and their team. Choosing the right company, often times, come down to much more than just the lowest quote. When speaking to them, are they listening to you and on board with your vision? Do they seem trustworthy? Knowing that you can work well with them will definitely make the job much less stressful. Any reputable home contractor is going to be fully licensed and insured. In most cases, they will also be a member of at least one reputable organization such as the National Association of Homebuilders (NAHB), National Association of the Remodeling Industry (NARI), or National Kitchen & Bath Association (NKBA). These types of credentials show a commitment to expanding their range of knowledge, and demonstrating their expertise in their field. Hiring a kitchen contractor can be overwhelming but it doesn’t have to be. 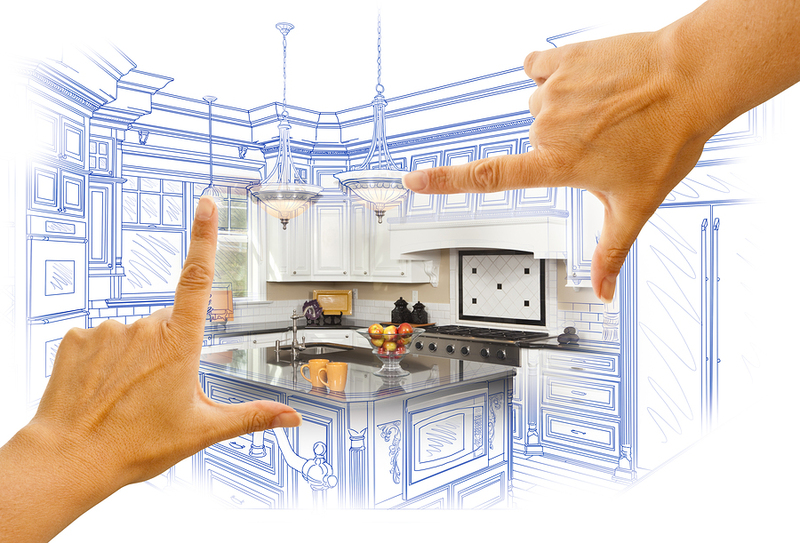 Follow these steps and in the Ann Arbor, MI area, consider A2HomePros for your next kitchen renovation. With over 15 years of experience, they are driven to provide total customer satisfaction and handle any job, large or small, with the utmost professionalism. Call (734) 548-9910 or visit a2homepros.com today to get started! 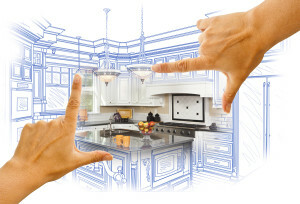 Is it Time for a Kitchen Remodeling Project in Southgate Michigan?